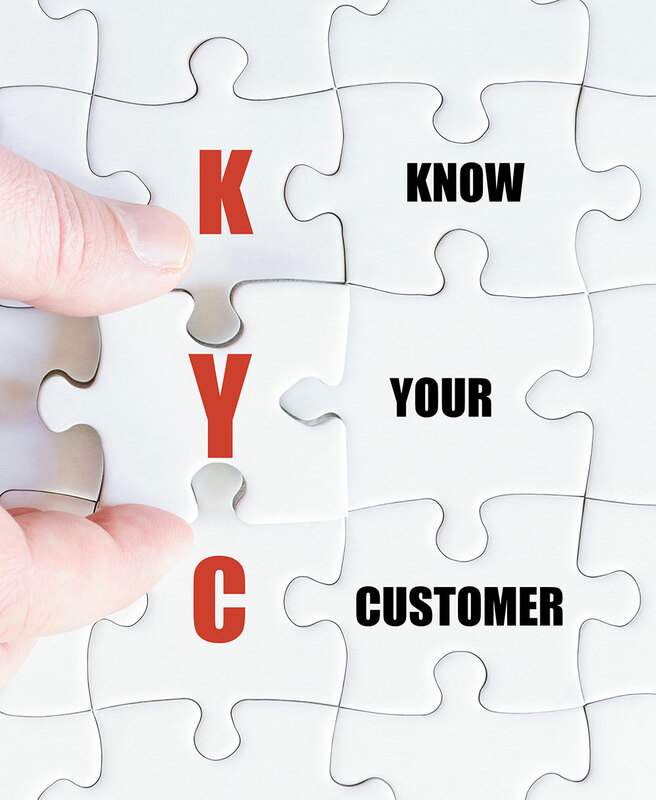 Know Your Customer (KYC) compliance programs are a regulatory requirement in the iGaming industry to safeguard against risk. 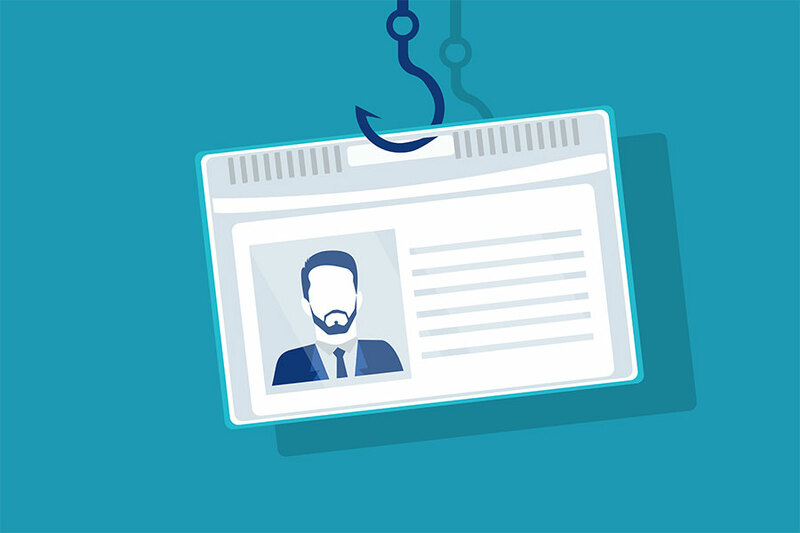 Fake user profiles and the illicit laundering of funds are commonplace, and so it is essential for businesses to know their customer base to prevent fraudulent activity. 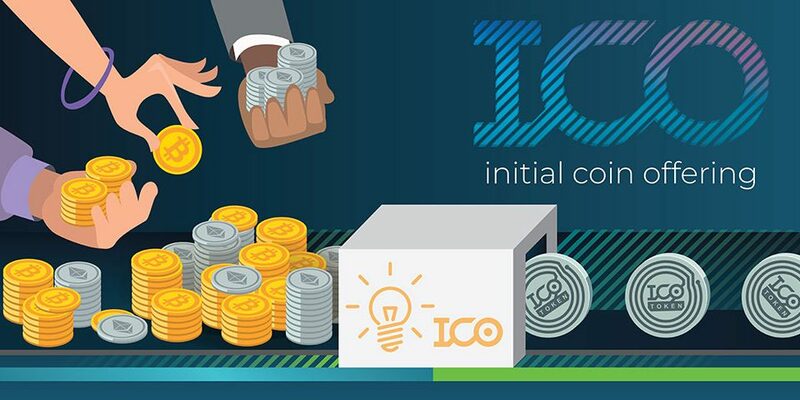 KYC checks need to be in place at every stage of the operational cycle, from the initial sign up of new players, to ongoing deposits and payouts, and at the reactivation of inactive players. Failure to perform these checks can have serious consequences such as licence revocation, fines, financial liability, and major damage to a company’s reputation. QGEN specialises in risk management through customer due diligence (CDD). We are an award-winning KYC service provider trusted by the FinTech, banking and online commerce sectors. Our QGEN account managers are experts in setting up compliance processes and identity verification whilst simultaneously supporting your relationship with your customers. QGEN has both automated and manual verification processes, these create less friction for customers by streamlining the onboarding process to improve the customer experience. And checks on official documentation span multiple jurisdictions, ideal for operators in multiple territories and markets. Every QGEN client is assigned an account manager who oversees the running of the KYC processes and is backed by our cutting-edge technology. We have a team of multilingual specialists who are available on a 24/7 basis. And, we offer flexibility in our Service Level Agreements and customer specific verification rules.